No. 117, Leboh Turi, Off Persiaran Raja Muda Musa, 41200 Klang, Selangor, Malaysia. We started our company in 1991, formerly known as Jinson Marketing. 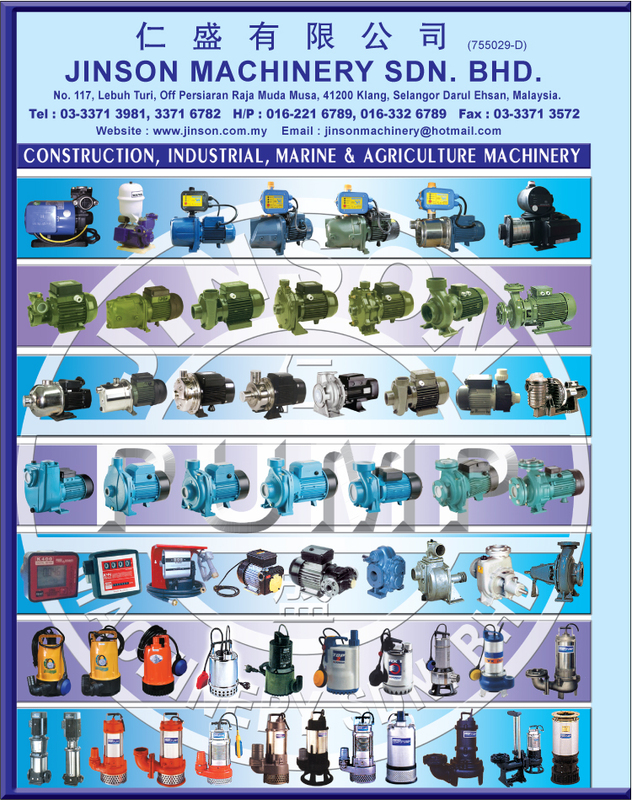 We form Jinson Machinery Sdn Bhd in the year 2008. 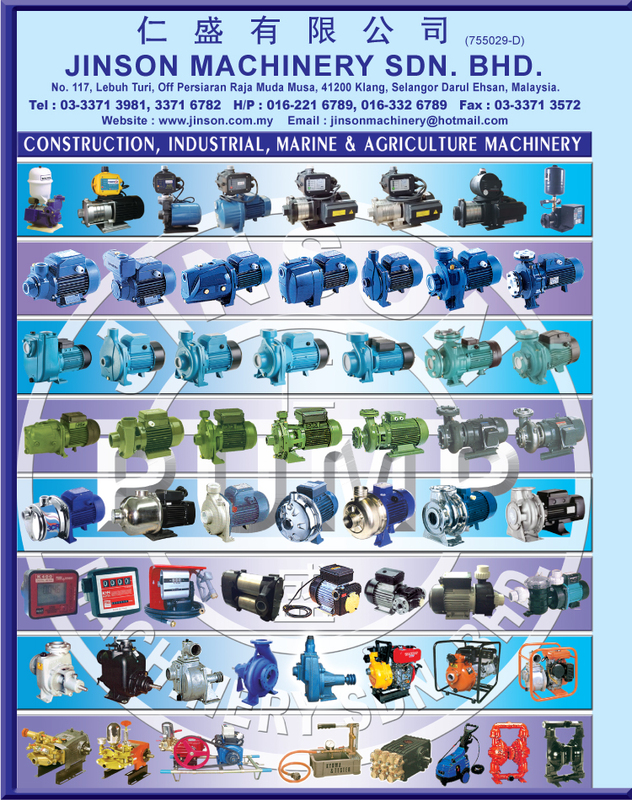 We are dealing and marketing products for industry, marine agriculture and construction use. 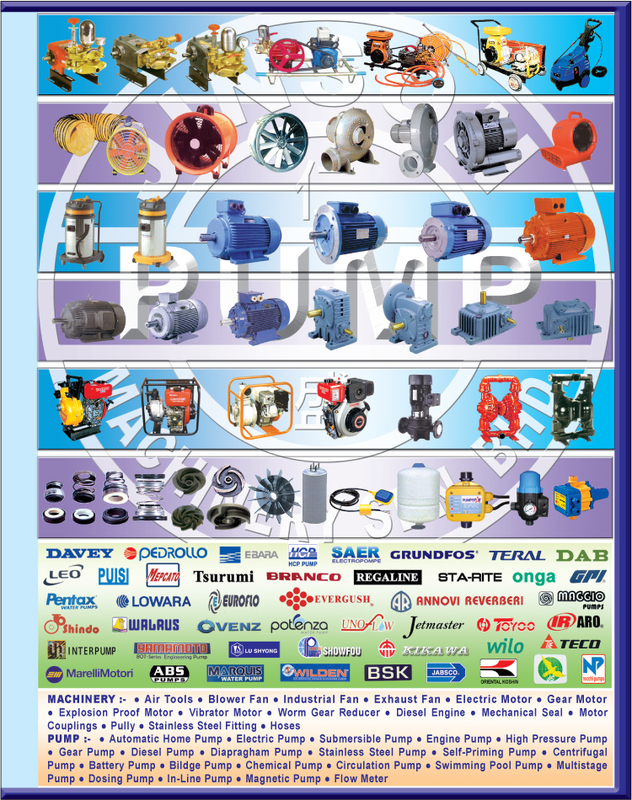 We have water pumps, diesel pumps, chemical pumps, submersible pumps, vertical multistage pumps, DC pumps, centrifugal pumps, stainless steel pumps, pool pumps, bore hole pumps, blower, motor, fans, gear box and etc. 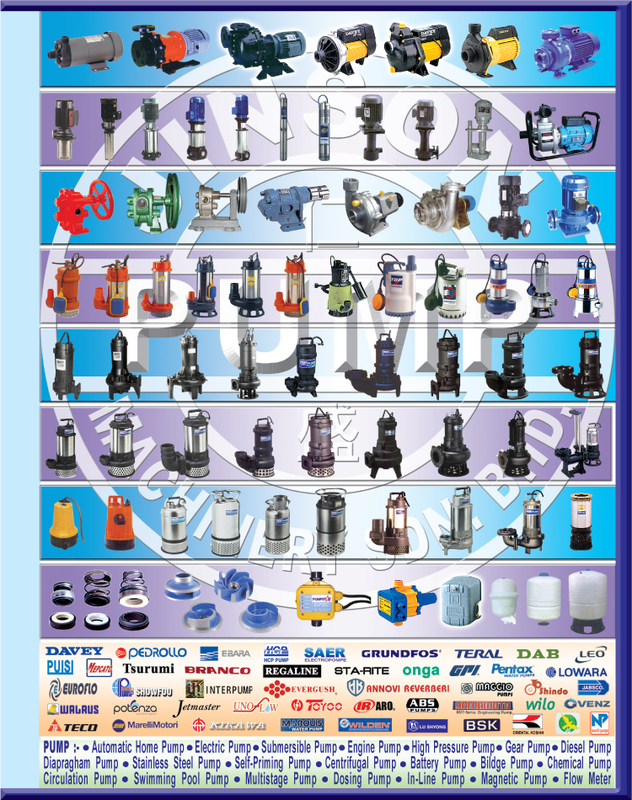 Most of the products are from Italy, Taiwan, Australia, Denmark, Japan, China and USA. With our many year experiences in the products, together with the best product brands, we trust and believe we are able to provide and support our customers the best price, best product and best service.